Free and subscription digital marketing tools reviewed by marketing experts. 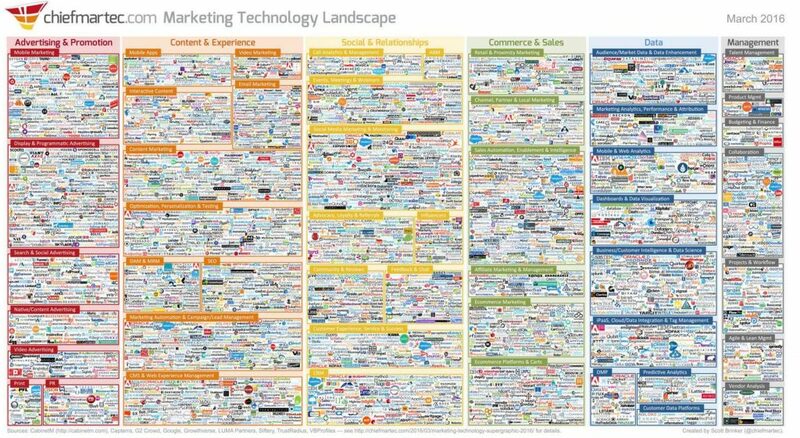 36 categories of digital marketing tools covered to optimise your site or app. Links to original posts explaining how to improve the performance of your digital marketing activity. Regularly updated and designed for the professional marketer, usability expert, website designer, developer or conversion specialist. Please bookmark this digital marketing toolbox to ensure you can find it when you next need it. A/B and multivariate solutions are essential for implementing a scientific approach to digital marketing . See how to choose an A/B and MVT testing tool, including user ratings and over 20 suppliers reviewed. For state of the art multivariate testing check out How is AI disrupting conversion rate optimisation? For those organisations with a limited budget check out my post on How to get started with Google’s Optimize a free testing and personalisation tool. 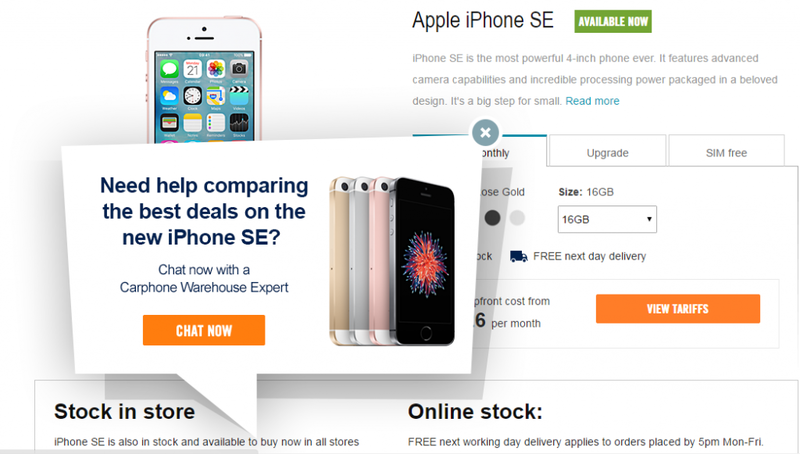 In addition to help you decide what to test: How should you prioritise your A/B test ideas? For e-commerce sites dealing with cart abandonment check out my post on how to engage visitors who abandon your website and details of 10 suppliers to consider. Read my post: 14 Free & Paid For Address Lookup Solutions To Boost Conversions. Any list of digital tools should also include recommendations for books to read as not everything is available on the internet. Here is my post on 12 Awesome Books To Help You Optimize Your Website. You can also read a review of The Growth Strategy That’s Being Ignored from Paul Rouke at PRWD. To identify technical problems with your site here are 12 Cross-Browser and Device Testing Tools To Improve Your User Experience And Conversion. Recently updated for my list of marketing tools, card sorting solutions help you improve your information architecture and understand how your web pages should be organised. To track competitor website traffic you should consider a website traffic comparison solution. These marketing tools allow you to evaluate competitors’ sites and compare traffic to your own website. Read: 10 free and paid website audience comparison tools for competitor benchmarking. Many lists of marketing tools ignore cultural factors in website design and optimisation. For companies operating across multiple countries and cultures it is important that you adapt your site according to key cultural factors. 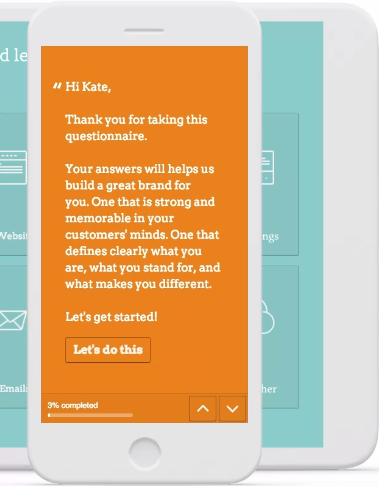 Get expert of customer or expert feedback on your new designs with 9 marketing tools for getting quick design feedback. Also check out 4 strategies to improve the effectiveness of your email marketing. For advice on the design of emails check out; How to use emails to encourage more click throughs. See Above the fold in my conversion glossary for details of how the fold influences visitor behaviour. 1. Google Chrome Screen Resolution Tester: Resizes the browser window to view websites in different resolutions. 2. Scree Resolution Simulator: Test website usability with different screen resolutions. Ensure your landing page headings and imagery align with customer expectations by using word association to identify what people automatically think about when they explore your sector or product. 2. Word Associations Network: Project Word Associations Network allows you to lookup associations with a given word. 3. wordassociation.org: Started off as a project and now claims to be the world’s largest database of word associations. Image optimisation solutions are one of the simplest and most over looked of marketing tools. However, they can massively reduce file size and improve load speed to raise your conversion rate. Choose from 14 image optimisation tools. Evaluate your built-in search functionality by analysing key words used by visitors or use a third-party search tool provider. 1. Adobe Target: Search driven merchandising includes options such as auto-complete, a did you mean function, dynamic image options, multi-media use and decision-making refinements (filters). Allows for automated merchandising rules and enables customised result display (e.g. sorting options). 2. 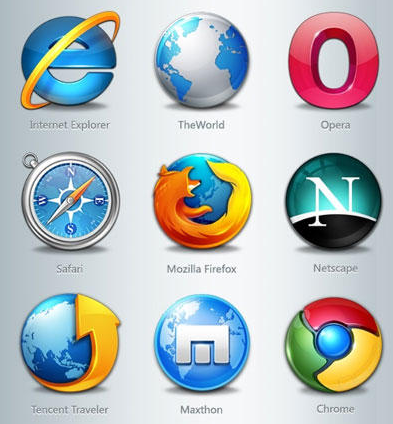 Freefind: Established in 1998, Freefind is a Free site search engine used by over 200,000 websites. 3. Fusion Bot: A site search engine which offers search, site map and reporting. Being fully hosted it does not require software to be installed. 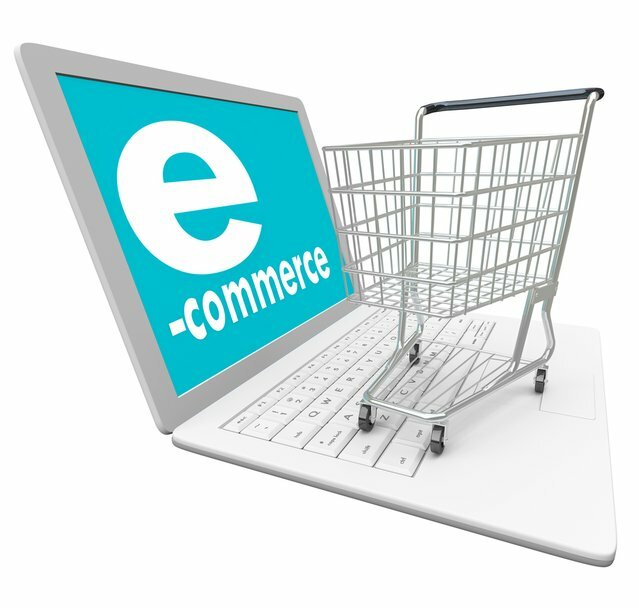 Also offers e-Commerce search engine with search and navigation of your site. One of the most game changing of marketing tools available. Improve engagement and reduce bounce rates by offering live interaction with customers whilst they are on your website. Read my post – 8 top live chat solutions to increase sales. Check out four simple strategies in the to reduce page load speeds in – How to improve site load speed to increase conversions. Read my post: 9 Website onboarding solutions to improve conversions. Check out free persona creators in our list of marketing tools. Here is my post 7 free buyer persona online tools to build your personas. To understand how to create buyer personas and benefit your bottom line please read my post: How to use personas to improve conversion. Social proof is one of the most powerful weapons in this list of marketing tools. Check out the top e-commerce product ratings and reviews solutions. Here is my post on How to do keyword research and 17 awesome tools to use. You should also check out; How to use Google’s Search Console to Boost Conversions. View my post – 20 Powerful Link Building Tools To Drive Traffic To Your Website. If you wonder how black-hat SEOs create backlinks then read about private blog networks – a SEO guide..
No list of digital marketing tools is complete without social media tools. View my post – Over 50 awesome tools to optimize your social media activity. The use of stock images is often criticised by conversion experts because the same images are sometimes used by competing websites. They are also sometimes used inappropriately (e.g. to show a member of your customer services team when they are clearly a model). However, when you have a limited budget, and provided you take care with selection, stock photos can be a great resource to convey relevant imagery on your website. Pictures are engaging and can instantly communicate emotions. Here are 6 resources that provide free stock images and illustrations. 1. Flickr: The world’s largest online photo imaging and sharing application. A great website used by some of the world’s top photographers. Not all images can be used commercially so check first before you use a photo. 2. Morguefile: Contains freely contributed photographs for creative projects. Morguefile do ask you to reference the photographer where possible. 3. StocksPhotos.io: This is a community for high resolution images (over 27,000 to choose from). 4. rgbstock: Is a free resource of high quality photographs and graphics for illustrations, wallpaper and backgrounds. 5. Openphoto: An extensive library of stock photos which was established in 1998 and now has a huge selection of free images to choose from. Categories organised in thumb nails and also has a keyword search facility. 6. Freeimages: Most of the 6,000 images on file were either taken exclusively for the site or were sourced from contributing photographers and illustrators. Check out How to use online Voice of Customer tools to boost conversions – and 22 tools to reviewed. Online survey tools are a must for any list of digital marketing tools. Tree testing or reverse card sorting is a usability technique used to evaluate how easy it is to find topics on a website using the navigation structure. Checkout my post: How to improve website navigation using tree testing. 1. TrustRadius: Business software reviews from users, software comparisons and insights. 2. Web Of Trust: The WOT user community has rated over 36,000,000 websites. Check out how they rate your website. I have seen mixed reviews about how accurate the ratings are on this site, so proceed with caution. Usability solutions are some of the most valuable digital marketing tools. Read my post – How to do usability testing to improve conversions – including 12 top solutions to use. Video is becoming increasingly important for any list of digital marketing tools. Here is my post – How to create an awesome explainer video which includes a list of 111 studios and video production companies to choose from. 1.Biteable: Explainer video software with a free plan available. Choose a style as they have hundreds of animated, live action or photo scenes in many different styles. Add your own text, photos, colours and sound to customise your video using a simple drag-and-drop timeline. Finally, select a soundtrack from a huge music library and share you video. 2. GoAnimate: Software to produce professional animated videos. Free trial available. 3. PowToon: Free software version available to produce your own animated videos. 4. Rawshorts: Free plan available for this drag and drop video builder software. Select an industry specific template to fit your business needs. Upload your media and customise text, transitions, effects and audio. Finally, export your explainer video and share on social media. Currently in private beta with a HTML5 builder which enables greater flexibility and support than flash in all browsers. 5. VideoScribe: Make your own whiteboard videos fast. 7 day Free trial available. 1.SPROUTVIDEO: A video hosting that allows you customise, publish and track videos online. Includes security, marketing and analytical tools. Sprout allows you to monitor the number of plays and impressions, including geographic location and the domains they are played on. each week, with no additional bandwidth limitations. 4. Wistia: Offers a Free version with Wistia branding that allows you to produce up to 25 videos a month and basic analytics. The paid for versions include HTML5 support, real-time analytics, playlists, custom skins, email embeds, popovers, video SEO, and more. Wistia’s video heatmaps show when users stop, start, skip, and re-watch your video. 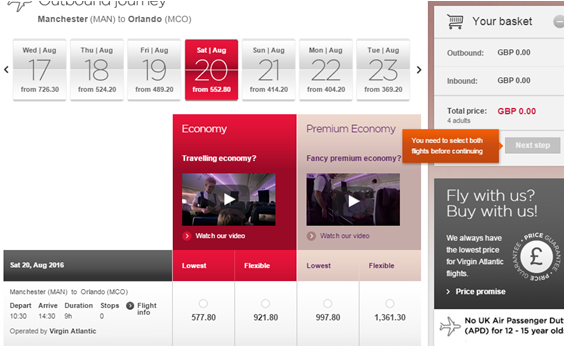 Read my post: How did Virgin Holidays achieve a 30% uplift in seat upgrades? One of your first priorities for digital marketing tools should be visual or behavioural analytics. Read my post: 15 Free & Paid For Visual Analytics Solutions to Boost Revenues. Eye tracking and facial coding solutions to optimise your digital content. Read my post on the importance of the importance of web analytics and a review of 18 top free and paid for solutions. Word clouds are a simple and useful tool that can be used for a number or purposes including competitor analysis, SEO and for analysing customer feedback. Check out my post – 5 ways of using word clouds to enhance digital marketing. 1. Conversion Ninja Toolbox: Tim Ash, Sitetuners, – author of Landing Page Optimization. 2. Conversion Optimization Toolbox: From Marketizator. 3. My Free Conversion Rate Optimization Toolbox: Rich Page – author of Website Optimization – An hour a day. Wow, congratulations on getting to the end of this post. Please share using the social media icons below to prove you got this far. Please contact me with any feedback or details of other digital marketin gtools that you believe should be included. You can access all my posts on conversion, digital marketing and more here on my archive page. About the author: Neal provides digital marketing optimisation consultancy services and has worked for brands such as Deezer.com, Foxybingo.com, Very.co.uk, partypoker.com and Bgo.com. He uses a variety of techniques, including web analytics, personas, customer journey analysis and customer feedback to improve a website’s conversion rate. 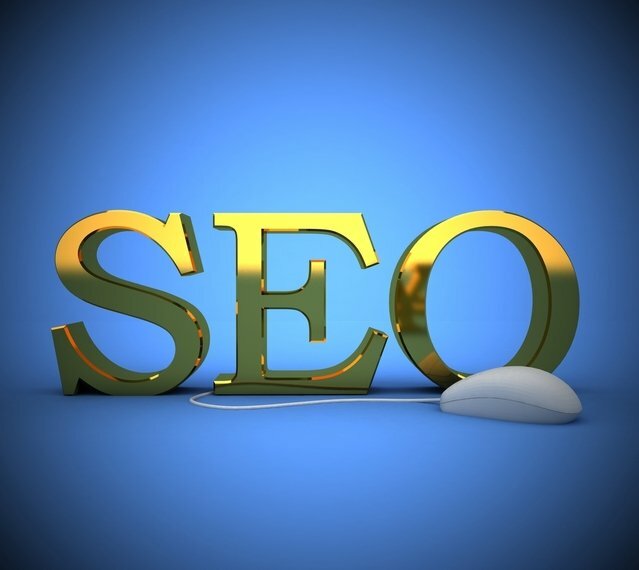 Neal has had articles published on website optimisation on CXL and Usabilla.com. As an ex-market research and insight manager he also had posts published on the GreenBook Blog research website. If you wish to contact Neal please send an email to neal.cole@conversion-uplift.co.uk. You can follow Neal on Twitter @conversionupl, see his LinkedIn profile or connect on Facebook.